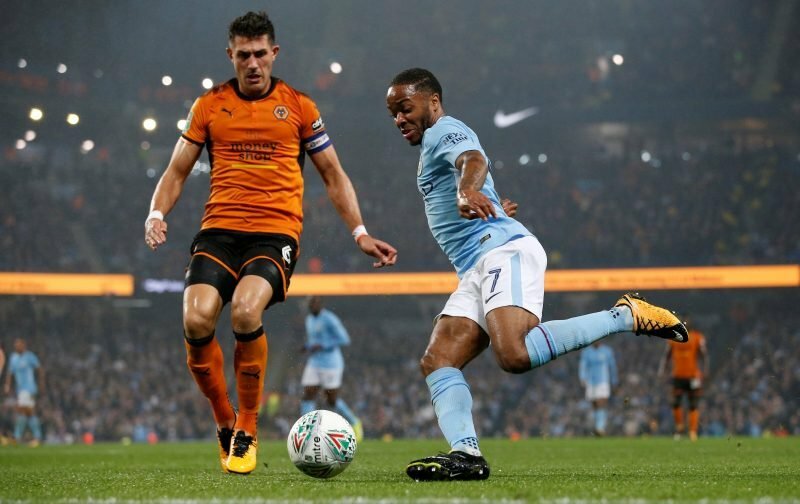 Wolverhampton Wanderers Academy graduate Danny Batth has brought an 18 year association with the club to a close, following his permanent transfer to Stoke City earlier today. Speculation about the move surfaced late last night and we cancelled his loan deal out with Middlesbrough, and he’s completed a reported £3million move to the Potteries, signing a three and a half year deal. After 18 years with Wolves, Danny Batth has completed a permanent move to @stokecity for an undisclosed fee. Everyone at the club would like to thank Danny for his efforts over the years and wish him the very best of luck for the future. 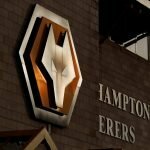 Our former skipper has more than played his part with more than 200 appearances to his name in our shirt, and his rise to clear fan favourite began in the third tier as he helped us to promotion back to the Championship and then he played his part in our further promotion to the Premier League. The move is best for all concerned really given our strengthening and at 28-year’s-old Batth has plenty of game time left in him, so Stoke should be a decent destination under Nathan Jones for him. Taking to social media to react to his departure, there was plenty of love from the fanbase for his efforts over the years. Fare thee well Daniel, enjoy the mispronunciations of your surname in another part of the footballing world ???????? Will he be getting a deserved testimonial? Good luck for the future Danny! Helped drag the club back up from the lows of League One. Wholeheartedly agree…. A credit to the club and the city. All the best for the future.